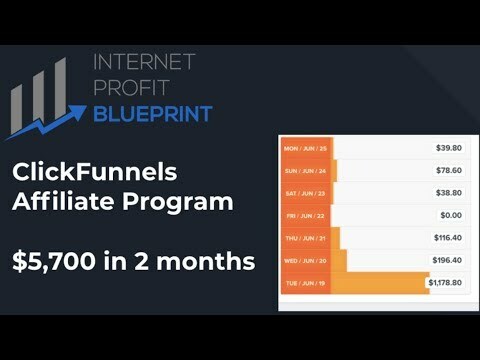 I may receive an affiliate commission if you sign up for a ClickFunnels plan using the links in this description/video. The thoughts expressed in this video are my own and this video is sole property of the Internet Profit Blueprint. The business results that I have achieved are not an indicator or guarantee of your future business success.